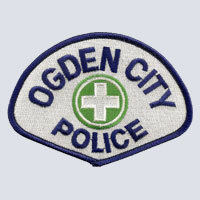 The Police Department has the responsibility for protecting life and property through the enforcement of Federal and State laws as well as City codes. This entails a wide variety of calls for service, some of an emergency nature and others for information, traffic control, peace keeping measures for any public safety related matter. 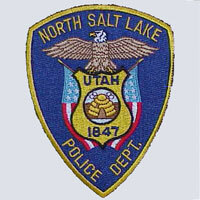 The mission of the North Salt Lake Police Department is to improve the quality of life for all the citizens of this great city through professional law enforcement. 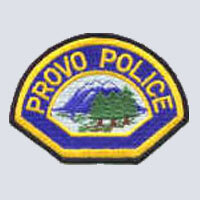 The patch of the North Salt Lake, Utah, Police Department depicts the year that Utah became a state. The center of the patch features a beehive, which is the state symbol for industry. The city of North Salt Lake was incorporated in 1946. 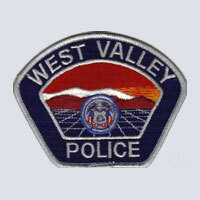 The West Valley City Police Department is committed to working in partnership with the community to provide a save environment to live, work, and visit. We are extremely proud of our community and the officers who serve here. Our residents are the eyes and ears of our community, and we encourage communication between those living in the City and those serving the community.